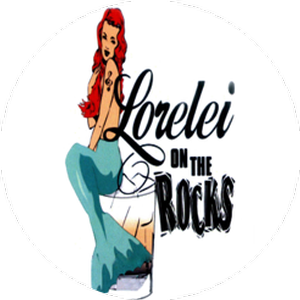 Lorelei on the Rocks is a high energy dance band at a reasonable volume. What makes our band unique is our vocalist and front woman - Lorelei. This pint-sized fireball will knock you out with her vocal power and incredible energy. Lorelei is supported by a tight and funky groove with bass, drums and vocals. You will know every song, but you will love our unique style. Come out to see us once, and you will be back to see us again and again. There are no upcoming events scheduled.